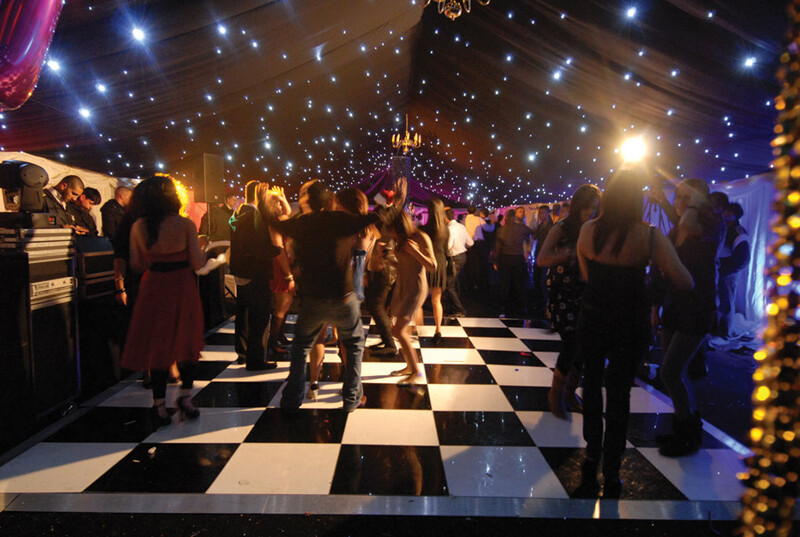 Whatever your event Marquee Hire Yorkshire are here to help and make your event a memorable success. Whether you are organising a Corporate Marquee Event, Private Marquee Event or Marquee Wedding Event we have the marquee for you. Based in the North of England we are ideally situated to be your Marquee Hire provider in the North. Let us make your Corporate Event the ideal solution for your company. From catering to interior decor we can create you the ultimate marquee venue. We work with yourselves to provide a secure and safe venue for your event, exhibition or conference; all budgets are available. Maybe the event you require is a private event or party, then we have the marquee solutions for you also. With many years experience of putting together these types of marquee event you can rely on us to make your marquee party a success. For that extra special marquee event we cater for the ultimate marquee wedding event. With all the special touches that a marquee wedding event requires we will make your marquee venue a perfect setting for that very special day. Whether it be transforming a venue or puting up a marquee we can do it all, from fancy drapes, starlight ceilings and decorative furnishings all is possible. Here at Maharaja Marquees Yorkshire we continuously give all our clients 100% satisfaction, thats how we have grown to be one of the most highly regarded Marquee hire companies in Yorkshire.